Purchase multiple “tickets” for you and friends, or purchase only 1 “ticket” just for you. We cannot wait to both share and create with you Sunday 12/16/18 from 1:00pm – 2:30pm. 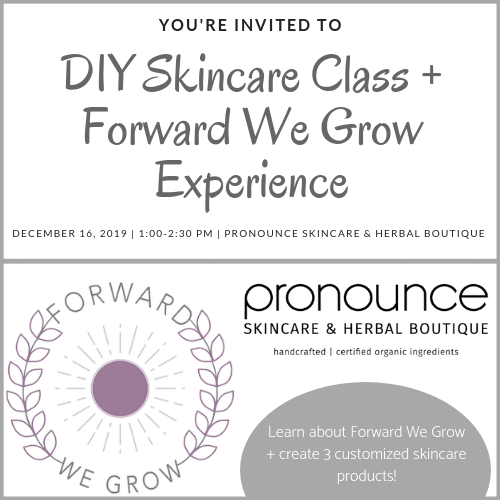 Come ready to discover Forward We Grow, eat, drink, and create your own customized skincare goodies (with ingredients you can…pronounce)! Create 3 customized skincare products and learn about Forward We Grow! Forward We Grow! For the first 30 minutes you spend time with Sarah Wilson, the Founder of Forward We Grow. Forward We Grow is a unique travel company that provides retreats and experiences to foster growth; refresh the mind, body, and spirit; and gives the opportunity to have fun at an affordable price for everyone! Fresh off of their recent November retreat, another experience is coming up in May! Come learn all about it and how you, too, can experience world class meals, breathtaking yoga experiences, connections with likeminded individuals, adventurous and memorable excursions, and so much more. May 7-13 in Playa Conchal, Costa Rica. Create your own DIY Skincare Products! 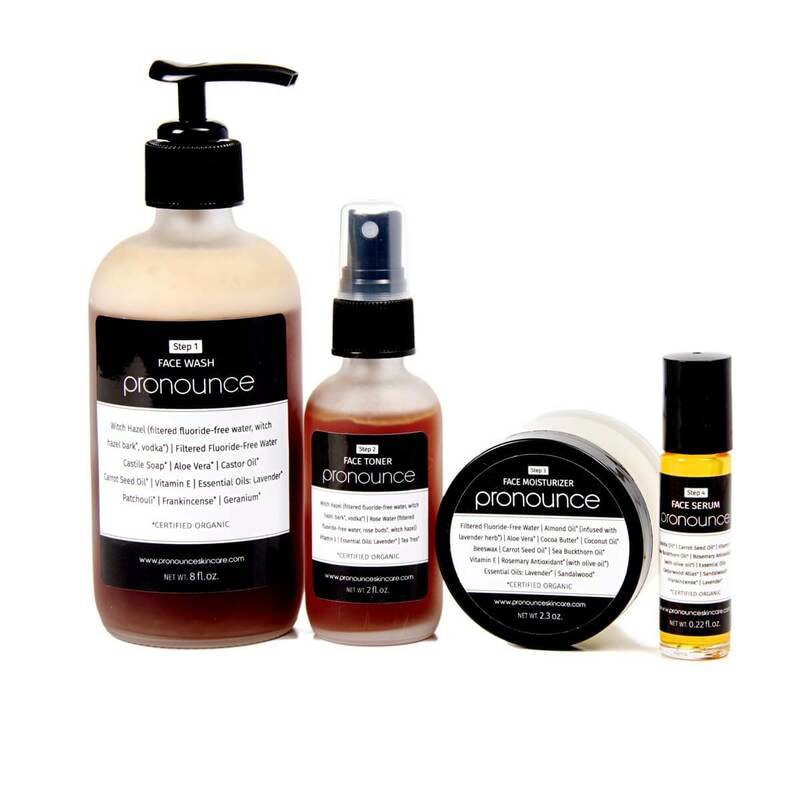 Jess and her crew at Pronounce Skincare & Herbal Boutique have been handcrafting healthy skincare products and shipping them across the globe for almost 6 years. In her downtown Bloomington retail space, Jess also holds DIY skincare classes. Jess’s motto is “DIY or buy,” which gives people the chance to purchase handcrafted products directly from her, or use her free recipes to create your own. It’s total transparency, with self-care at the heart of it all. For the next hour Jess and crew will help you will create 3 customized skincare products: Lotion bars (you pick the scent! ), herbal bath soak (you pick the herbs! 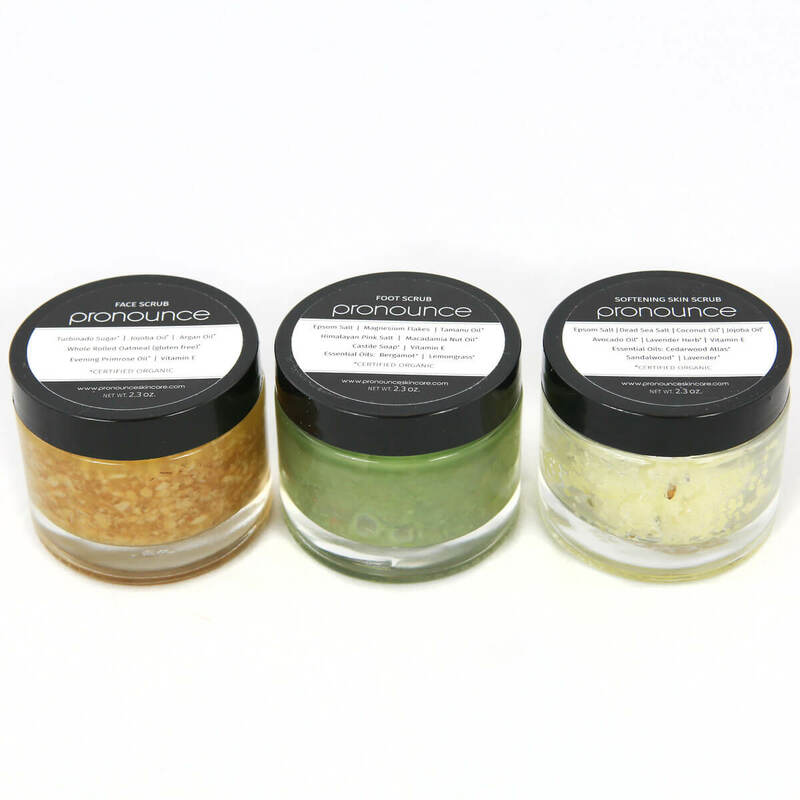 ), and a body scrub (yup…customized by YOU). Keep your handcrafted goodies for yourself…and give as gifts. Perfect! What to bring: Nothing! Well, excitement for handcrafting your own skincare goodies and to learn about Forward We Grow. Oh…and bring your thirst 😉 and an appetite, as Chef Morgan McGill of Forward We Grow will treat you to a lovely brunch! Purchase 1 “ticket” just for yourself, or multiple “tickets” to bring your friends. See you then. —Please arrive on time (early is better!) and ready to go so we can start on time!